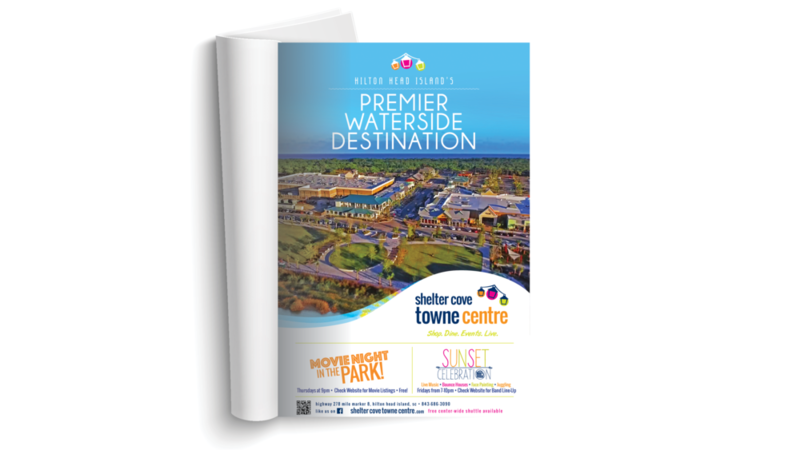 Shelter Cove Towne Centre was a major redevelopment of the former Shelter Cove Mall on Hilton Head Island. 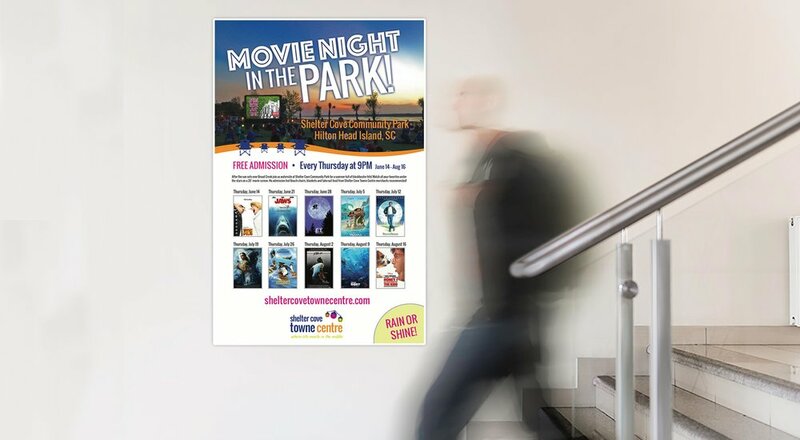 It was one of the largest redevelopment projects that Hilton Head Island has seen, and the naming, branding, and marketing of the new center would be under the proverbial microscope as the community watched closely as this new lifestyle center was built. The WDM team handled every PR challenge along the way and ultimately developed an identity for this new center that continues to fuel its success today. The center was fully leased and launched with tremendous fanfare, and it drew in the shoppers that the new merchants needed to make the center successful. WDM led the way with a brand that brought something fresh and new to the Island. Energy, vibrancy, and connection are all staples of the center where life meets in the middle. 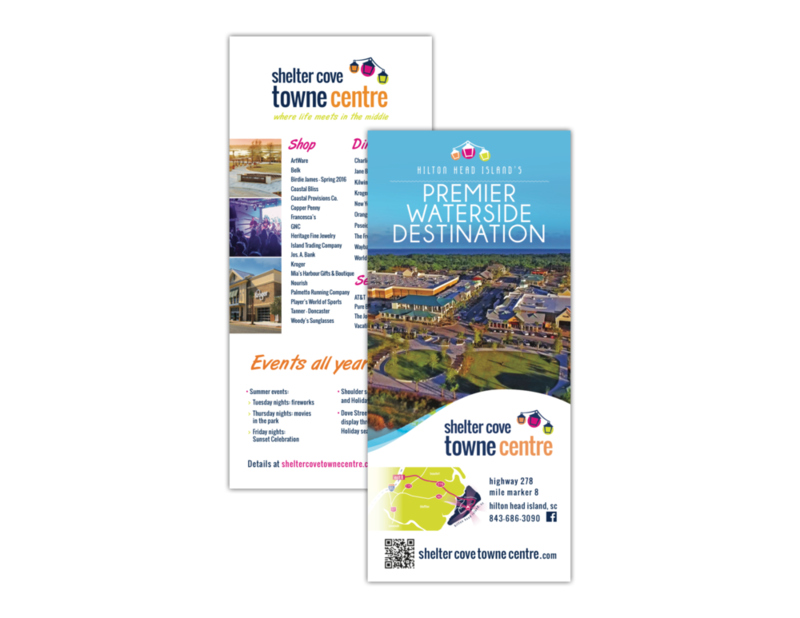 Shelter Cove Towne Centre now serves both residents and the 2.5 million visitors that vacation here annually.